...the production's leading ladies showcase their incredible vocals in pieces with stunning solos as well as gorgeous harmonies. 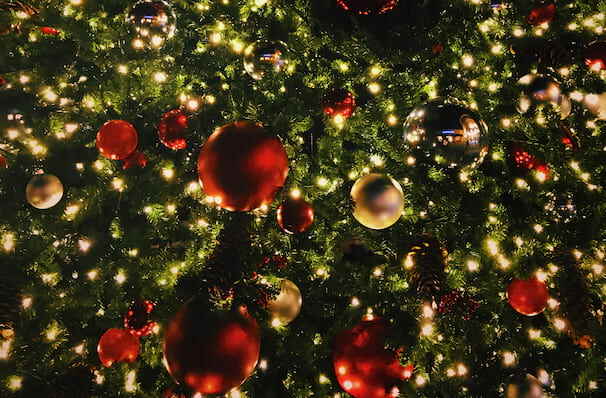 Why See Celtic Woman - Best Of Christmas? Formed in 2004, multi-platinum-certified recording and performing collective Celtic Woman became a cultural phenomenon, preserving the legacy of Ireland's rich musical heritage and shining a light on new generations of talented female performers with updated versions of folk music classics. Celebrate this Christmas season in the company of these celestial-voiced songstresses as they perform festive favorites and classic carols on the Best of Christmas Tour. Joining forces with your local orchestra, the all-female ensemble will banish winter blues and warm the cockles with their enchanting harmonies, soaring melodies and Irish folk arrangements featuring the fiddle and bodhran amongst other traditional instruments. Drawing comparisons with the high-octane Riverdance, Celtic Woman soul-stirring songs with drama and flair when it comes to their live show, weaving together their angelic voices with glamorous dresses, dancers and dazzling lighting displays for a spectacular evening you won't soon forget. Sound good to you? 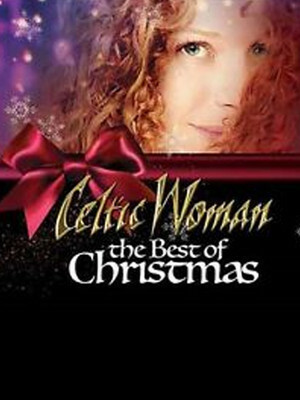 Share this page on social media and let your friends know about Celtic Woman - Best Of Christmas at Atwood Concert Hall. Please note: The term Atwood Concert Hall and/or Celtic Woman - Best Of Christmas as well as all associated graphics, logos, and/or other trademarks, tradenames or copyrights are the property of the Atwood Concert Hall and/or Celtic Woman - Best Of Christmas and are used herein for factual descriptive purposes only. We are in no way associated with or authorized by the Atwood Concert Hall and/or Celtic Woman - Best Of Christmas and neither that entity nor any of its affiliates have licensed or endorsed us to sell tickets, goods and or services in conjunction with their events.